View the latest weddings that Flowers by Janie has been apart of on our Feature Weddings page. Weddings with inspirational florals in the Calgary, Canmore, Banff, and Canadian Rockies area. Flowers by Janie is a boutique wedding and event floral studio serving Calgary, Canmore, Banff and the Canadian Rocky Mountains. Our approach is garden inspired, paired along with an organic aesthetic. With the use of colour, form and texture, we create statement florals that exceed your expectations. Stay up to date and on top of the latest trends with flowers and weddings on our blog! Our team of talented designers will bring your floral vision to life with breathtaking and inspiring designs, hand crafted from the highest quality local and imported blooms available. We offer delivery and set up service for weddings and events in Calgary, the Canadian Rockies and beyond. Travel is welcome. Looking for wedding video in the Calgary, Canmore, Banff, or Rockies area? 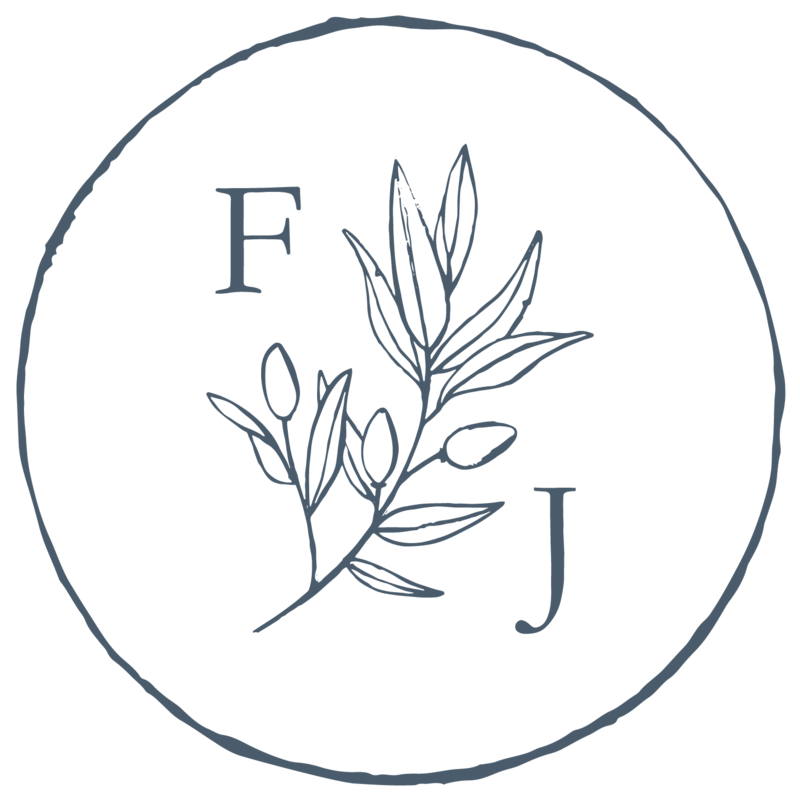 Visit Flowers by Janie's sister brand, Castano. Owned by Oscar from Flowers by Janie, he offers beautiful and professional wedding videos. Flowers by Janie- Calgary wedding florist now booking 2019 weddings from Flowers by Janie- Florist YYC on Vimeo. Come down and chat with our lead floral designer about your wedding or event. Consultations are complimentary and are by appointment only.